☆ H/L speed mode and 3D eversion function so that you can experience cool flying play. ☆ 0.3MP wide-angle camera can see and record each beautiful and unforgettable moment. 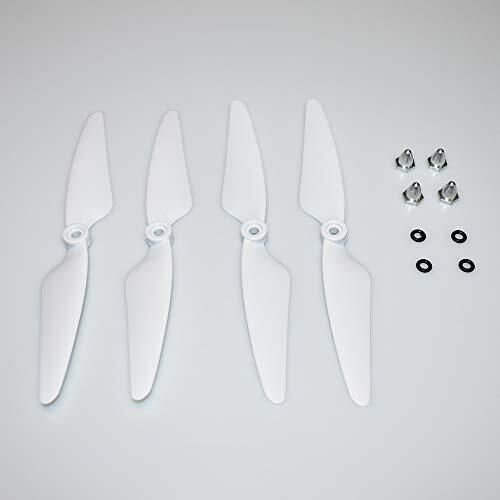 ☆ With attractive headless mode, completely solving pilot loss-of-orientation problems. ☆ Cool LED lights can clearly identify the direction at night, increase more fun. Purchase your Gbell Drone today! ⭐Smooth hovering performance is a great friend of photos and videos capturing. 360 degree rollover function makes your aircraft turning around and around likes a excited bird, let’s enjoy more fun of rolling. 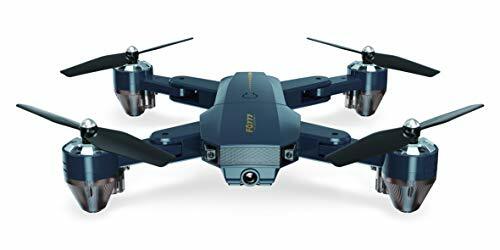 ⭐HD 2MP aerial photography camera captures and records every beautiful and unforgettable moment.With 720P HD camera, allows you to take photos and record video. ⭐2.4GHz transmitter power ensures the strong anti-jamming capability. ❇With attractive headless mode, completely solving pilot “loss of orientation” problems. ❇With one key automatic return function, you can call back your quadcopter quickly and safety. 1. [HEADLESS MODE & ONE KEY RETYRN]:When using headless mode, drone will respond to the pilots’ location, regardless of the positioning of the camera’s orientation. One key return home signals an out of sight quadcopter to come back to the user with the simple click of a button. [All-ROUND FUNCTIONS]:Equipped with headless mode ,altitude hold and one key to return, the user never has to worry about the direction the drone is facing,take off and land with ease and complete control at the touch of a button. The more stable flight allows players of any level to fly the drone easily,Images can be steadily snapped. 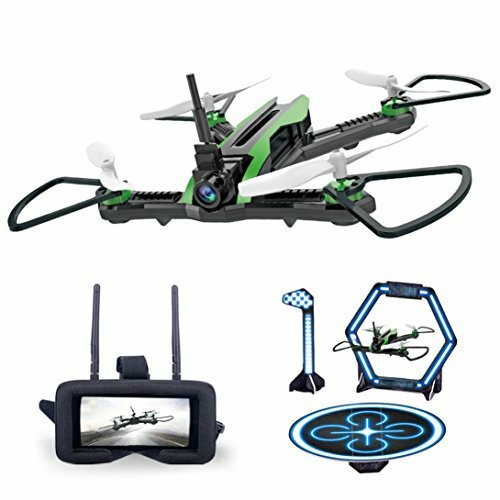 [360°ROLLING & WiFi FPV HD CAMERA]:One key 360°roll and HD 2MP camera live vedio can capture high-quality video and aerial photos and offer you a new perspective of amazing world from the air.You can enjoy the Real-Time Viewing by your iPhone or Android. 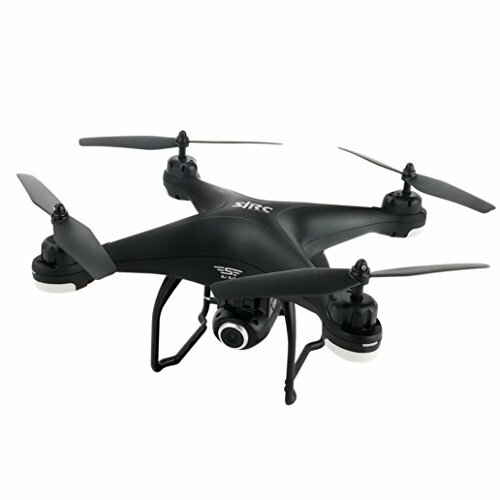 [4 ChANNELS 6-AXIS GYRO & GRAVITY SENSOR]:With the latest technology of 6-Axis Gyro flying control system, it can fly very stable and take better pictures. 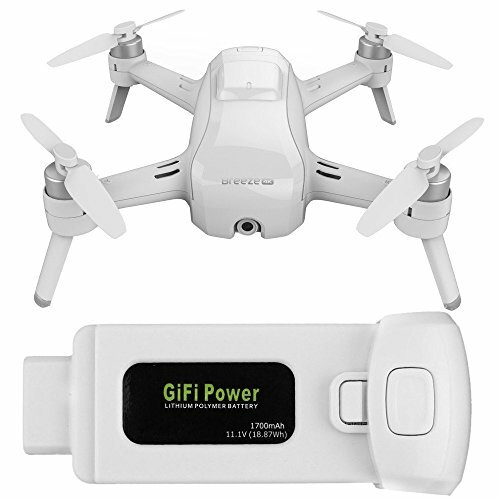 ⭐ Increase your flying time with extra drone batteries 1700mAh high capacity for Yuneec Breeze, enjoying much longer fly. ⭐ Advanced charging and fail-safe circuitry built-in, protection against overcharge, short circuit and over discharge. ★Lightweight and compact design, very convenient to carry outdoor. 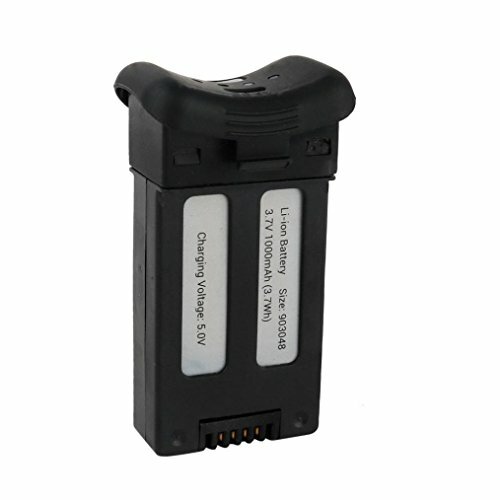 ⭐ It is superior to the standard batteries offering faster charge rates and higher voltages. 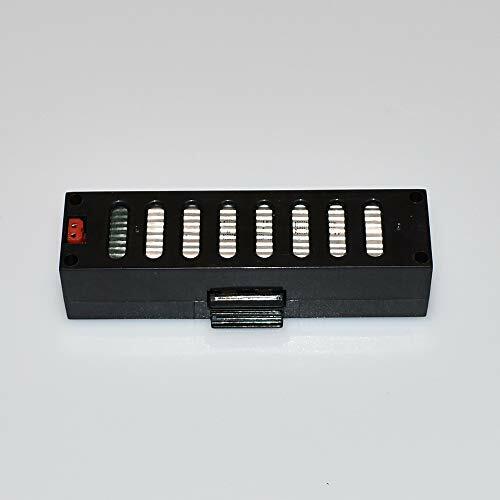 ★ Battery-saving design, it is of high efficiency and stable performance, durable for daily use.  Easy install,great backup. It will give more PUNCH and ROBUST performance due to its higher current output and power.  Over charge protection, Short circuit protection,Rechargeable up to hundreds of times. 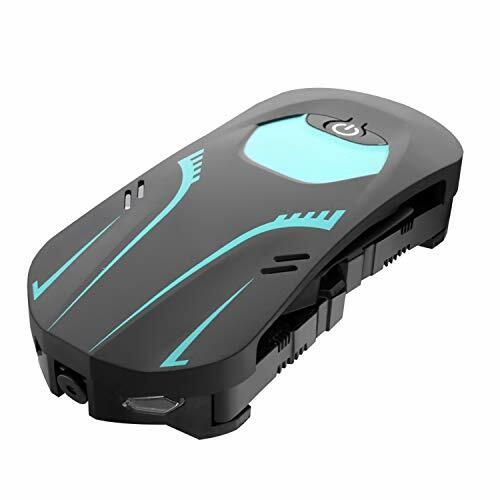 GPS fixed high stronger aerial.Compared to the general high,it can make the unmanned aerial vehicle(uav) to stay in the sky higher and more stable.Connect the phone let it pocket.Slide on the screen with your fingers,you can set S30W flight path,When disoriented,you can adopt the headless mode,Summon drones back just one key,hold all hands.